Quality is no accident . But from exactly. CEO Thomas Mader has implemented this principle for Stiebel Eltron Austria with his staff into action. Stiebel Eltron products developed and produced since 1924 at the highest technical level. Thus, the family has already made early as a quality provider for domestic and system technology a name. His experience is reflected in numerous patents for innovative products. The entire range of the company includes the areas of hot water, space heating, air conditioning and renewable energy. 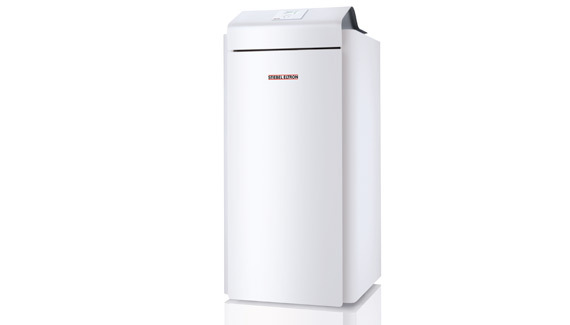 Stiebel Eltron is one of the leading manufacturers in the field of domestic and system technology. Water and heat in the green technology offers the opportunity to reduce energy costs for your own four walls dramatically. For highly efficient renewable energy systems make for the household all year round. 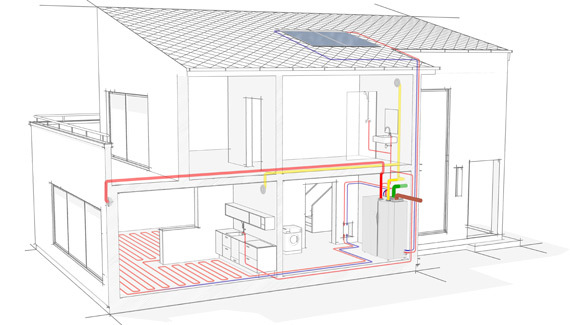 By heat pumps, ventilation systems with heat recovery and solar systems, the energy present in the environment win and use it for heating and hot water. With Stiebel Eltron you have access to the cleanest, cheapest and most crisis energy suppliers in the world: Mother Nature. The heat pump uses heat from the ground, ground water or the air in order to use it for heating and hot water. Heating costs can be reduced by 50 %. Modern ventilation systems provide a controlled air exchange without wasting energy. Depending on the device, they also take on heating and hot water. Solar systems provide an ideal way to make the water heating cost. They are also suitable for combination with other heating systems. Solar systems provide an ideal way to make the water heating cost . They are also suitable for combination with other heating systems. The Stiebel – Eltron Group has established at its headquarters in Holzminden the foundation for a new production hall. One of the largest construction projects in the 90 – year history – in 2005, over ten million euro project started. More than 30,000 heat pumps in the after Dr. Theodor Stiebel annually – produced named Hall – the founder of Stiebel Eltron. The new building has forced the alignment in the field of renewable energies. With nearly 6,000 square meters of production area is the largest and most modern factory for heat pumps in central Europe at the Holzminden. “The demand for heat pumps in Europe is increasing at a disproportionate rate. Homeowners looking through the soaring energy prices for alternatives to oil and gas. Thus, the future belongs to heating systems that use renewable energy sources, Stiebel Eltron, ” Managing director Austria Mader said, ” is his position to expand as one of the European market leader thanks to the new capacity . 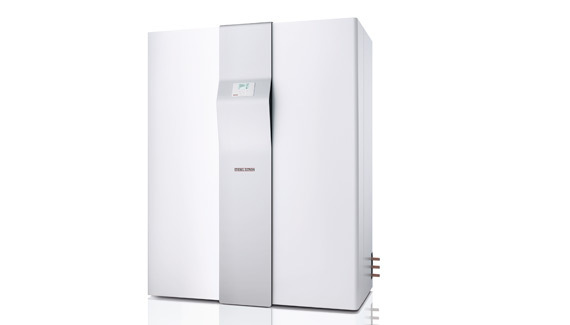 ” In 2014, it is already at 40 years Stiebel Eltron heat pumps in Austria look back. Then the different versions are produced on five production lines. From its headquarters, the company has additional priorities for heat pumps, ventilation systems with heat recovery, solar and photovoltaic systems to traditional building technology products such as storage heaters and electric water heaters . Since Stiebel Eltron also in the renewable energy uses strong and wants to make an important contribution to our country in the field of environmental protection, we see the award of the State Emblem as a sign of responsibility for future generations, that is our youth and children in our country.